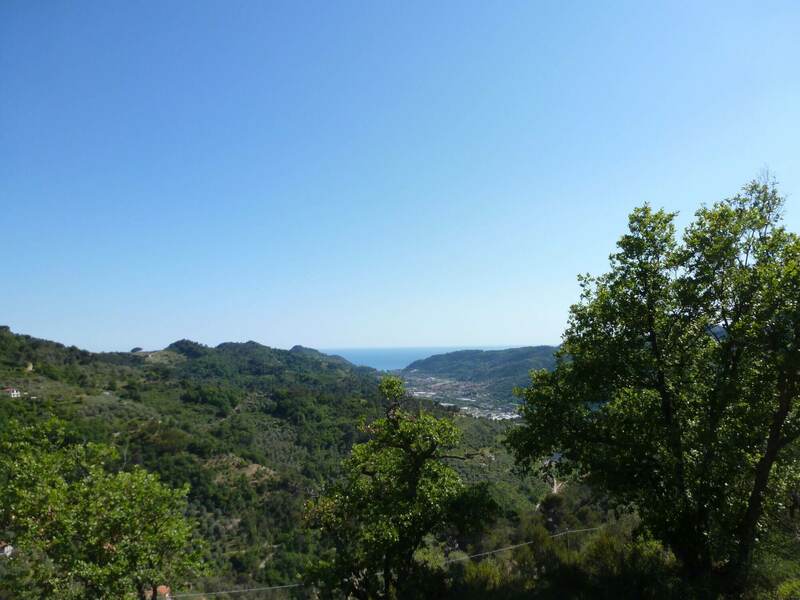 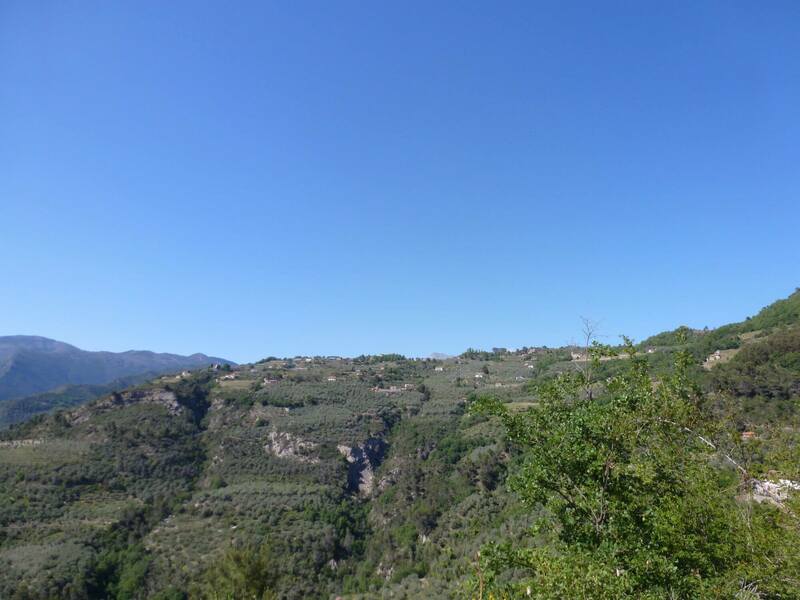 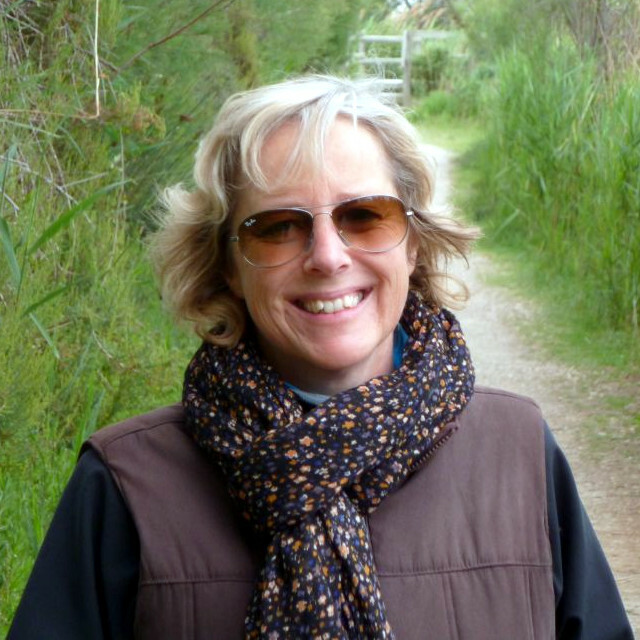 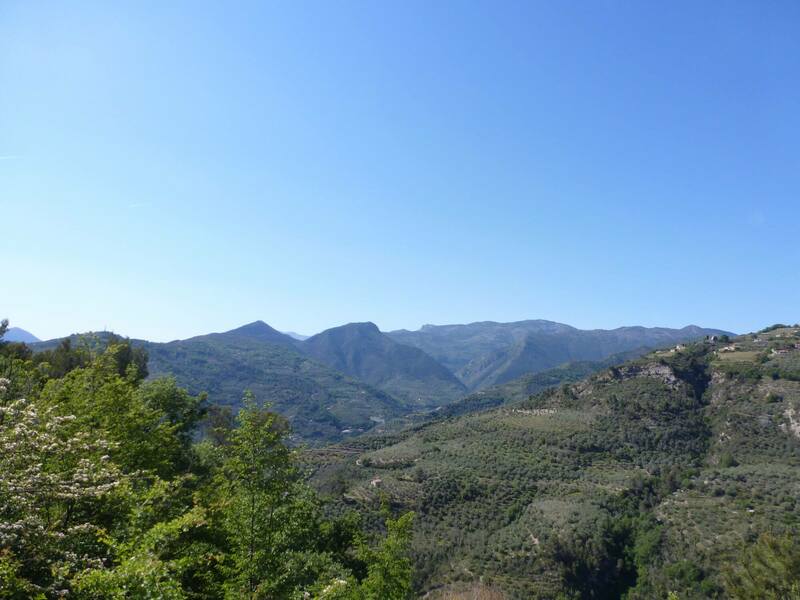 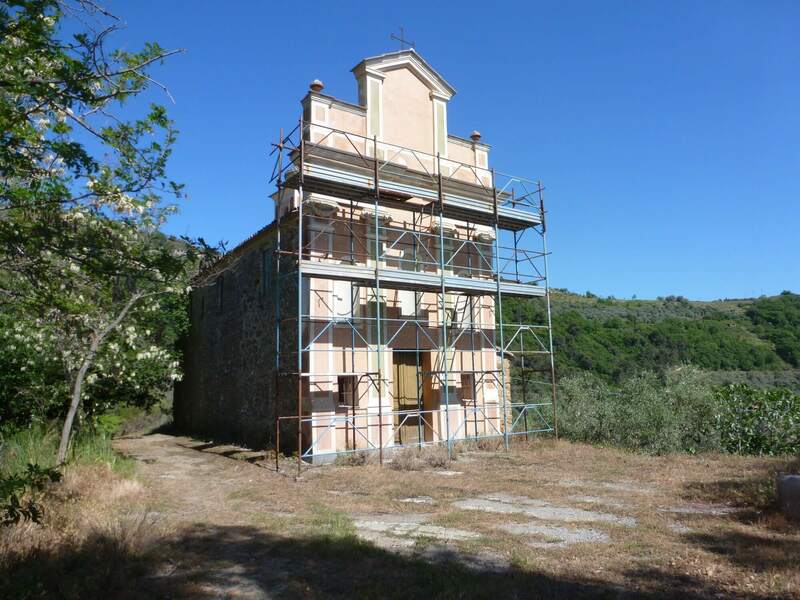 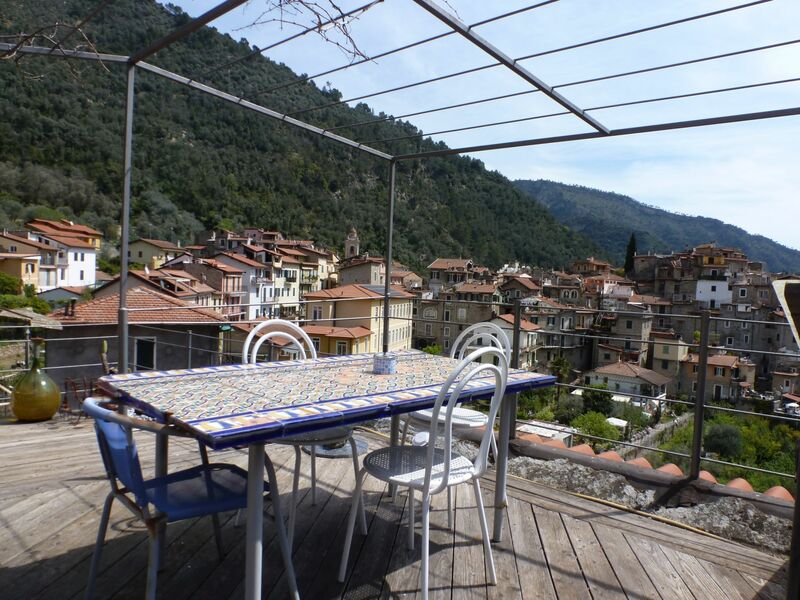 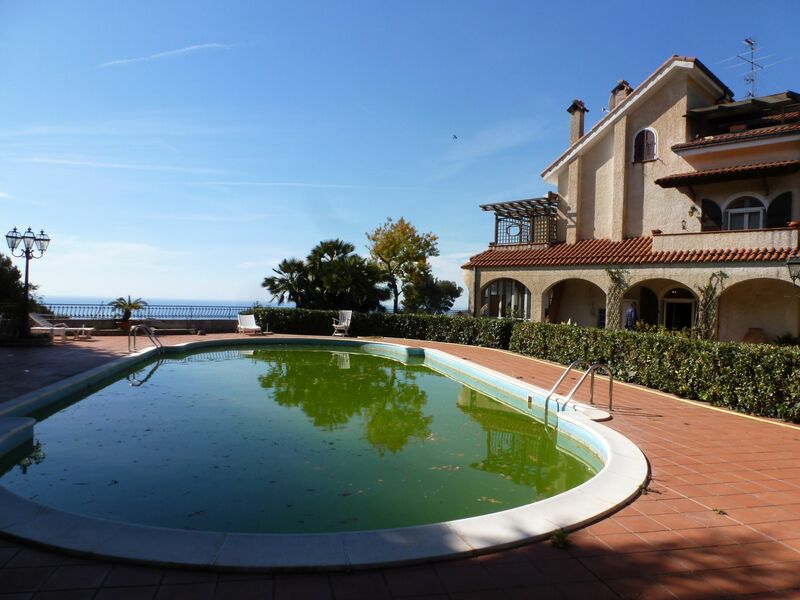 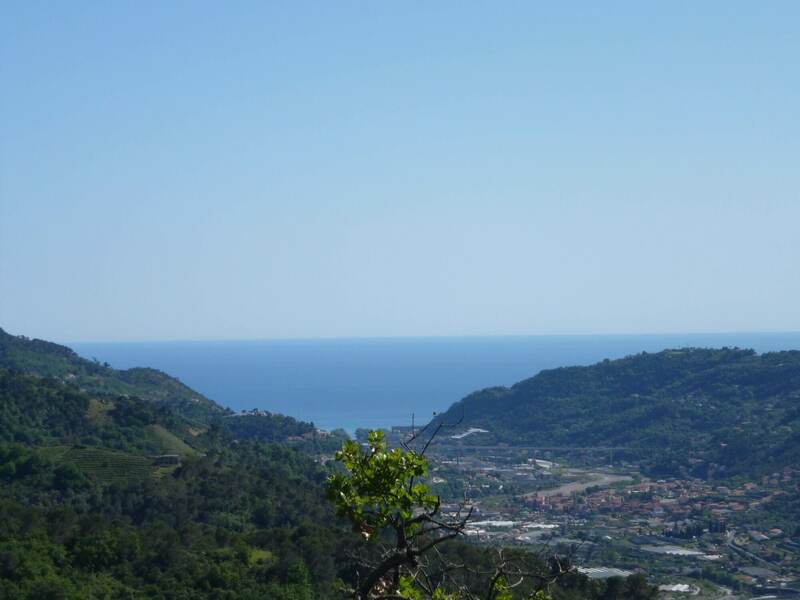 At only 15 minutes from Dolceacqua, on the hills and facing the little church of San Gregorio, land of approx 4000m2 with stunning views over the valley and as far as the sea. 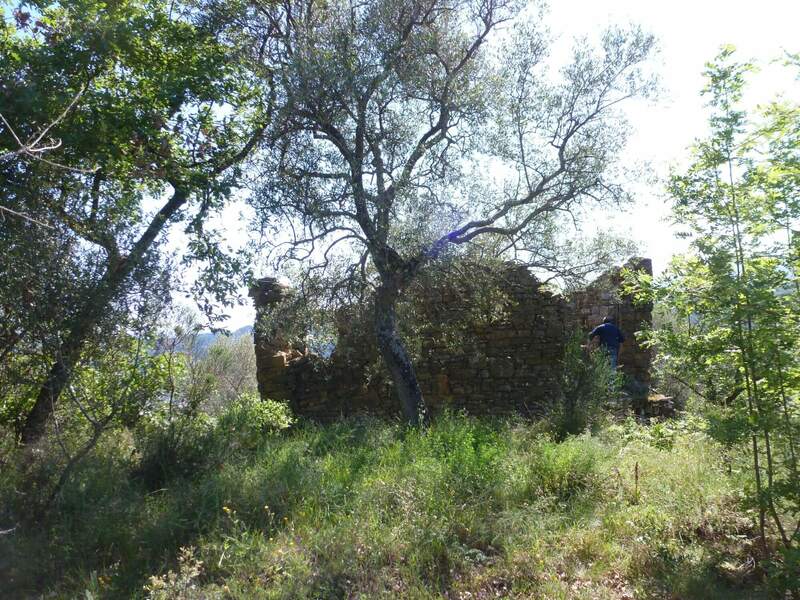 The land is relatively flat and comprehends two ruins, one measuring 91m2 and a smaller one of 48m2. 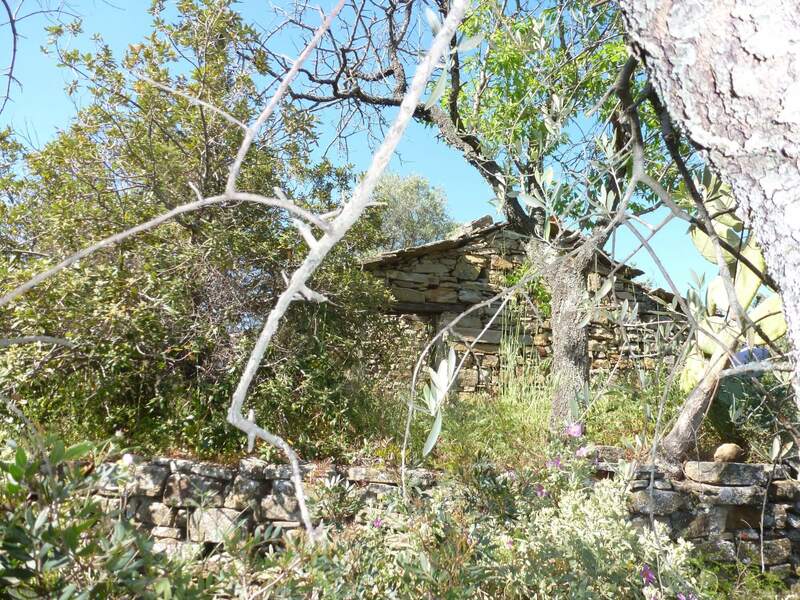 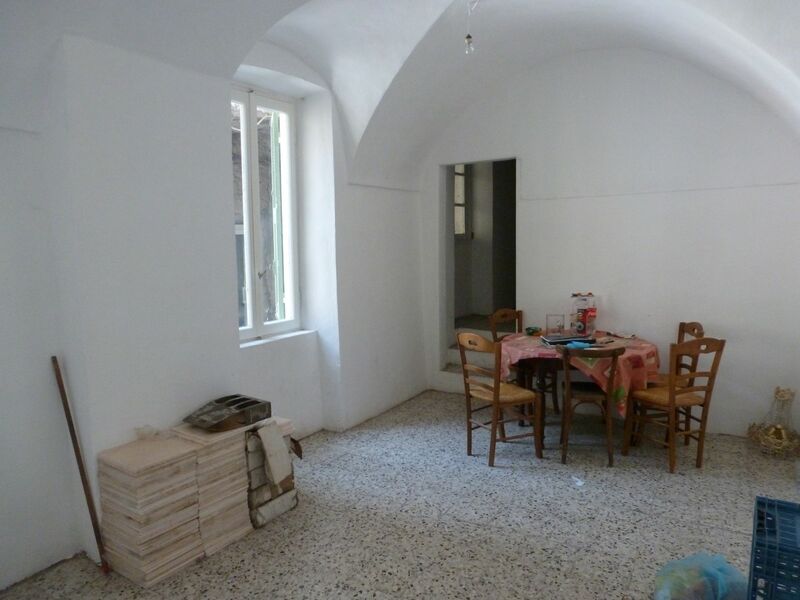 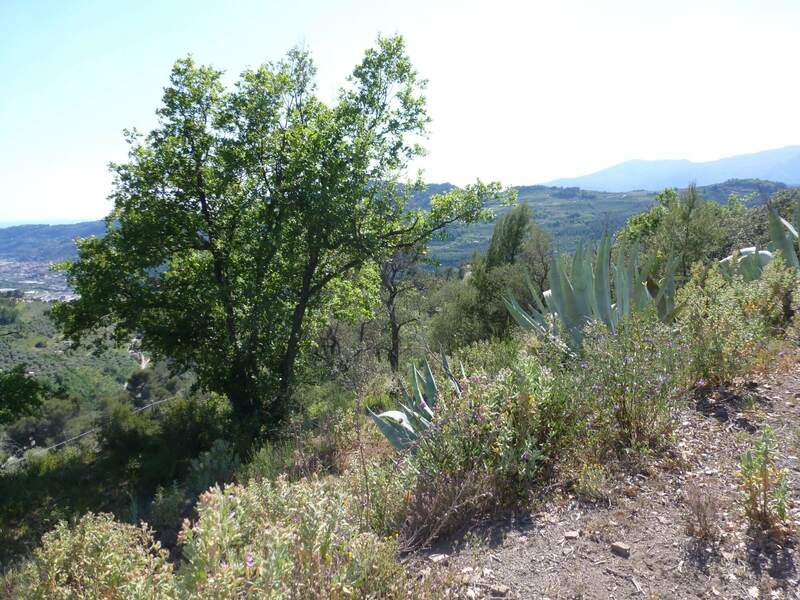 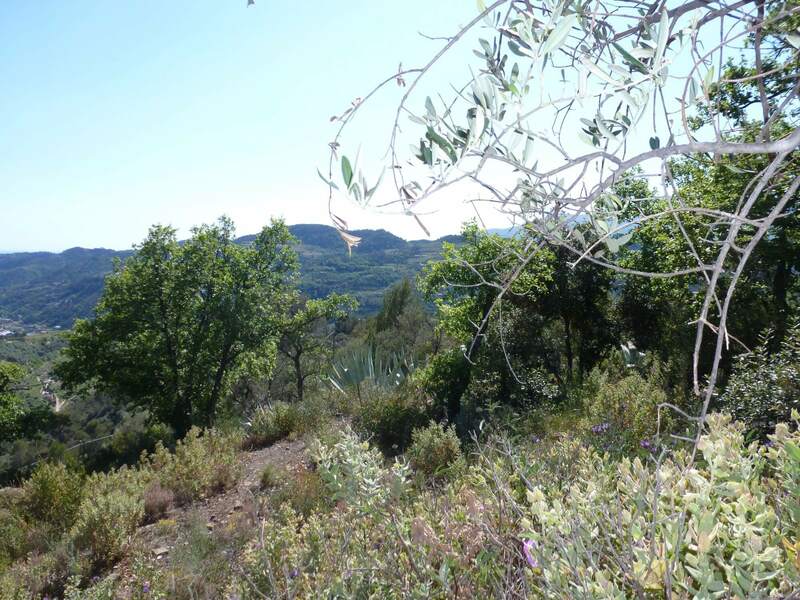 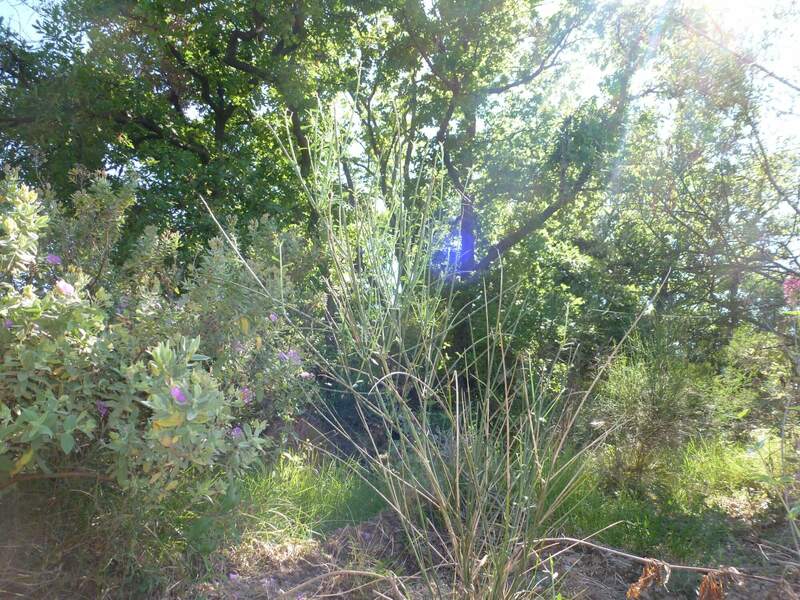 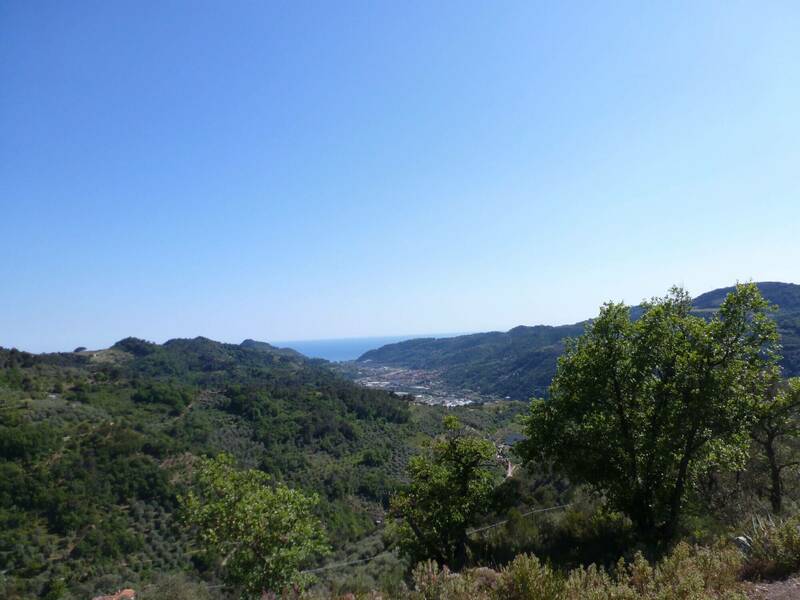 Smaller land of 800m2 sold separately at 8000 euro.